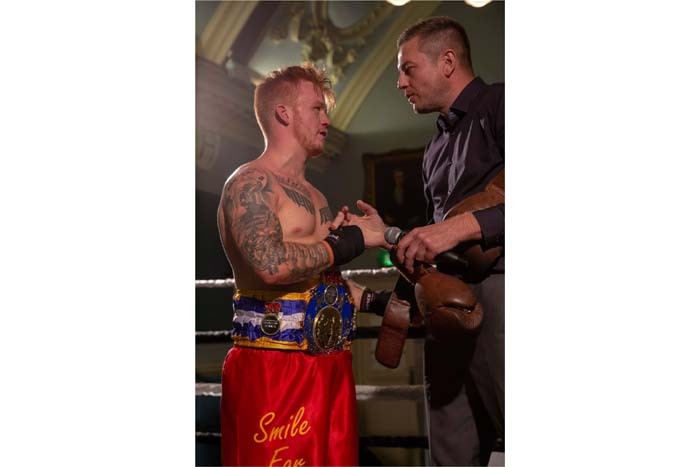 The main, Queen Elizabeth II hall at Henley Town Hall was packing the crowds into the venue for a charity boxing night on Friday night (14 September). 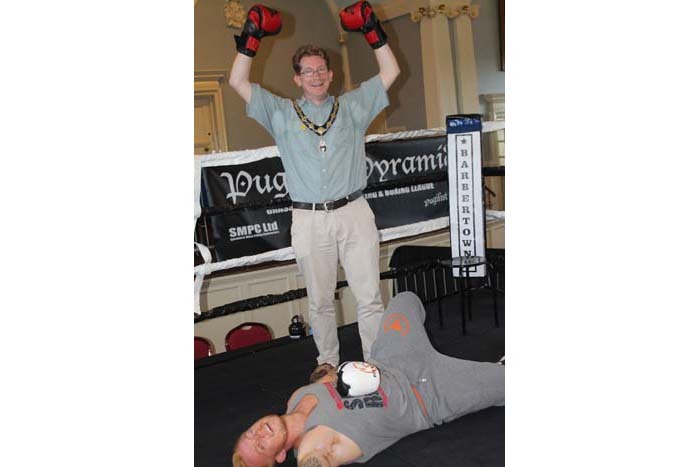 Boxing isn’t new to the town hall as it has been used for a few charity boxing events in aid of Nomad Youth & Community Project over the last few years. 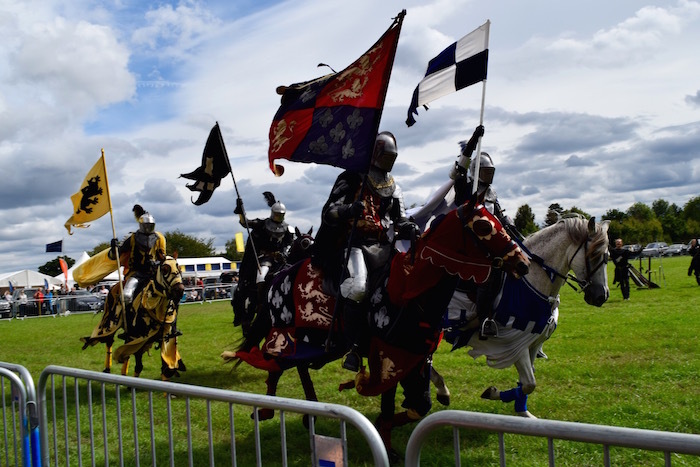 This time however the grass roots fights were being staged by Woodley Boxing Arts who were kicking off their Pugilist Pyramid Cruiserweight league along with a Middleweight title match, Heavyweight and Masters league matches. 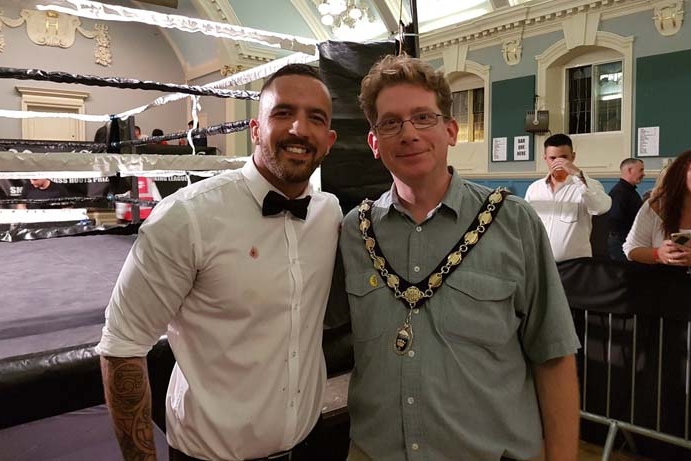 The evening was supporting Naomi House & Jack’s Place children’s hospice in Winchester where one of the boxer’s children stayed before sadly loosing his life to cancer and Help 4 Homeless Veterans. 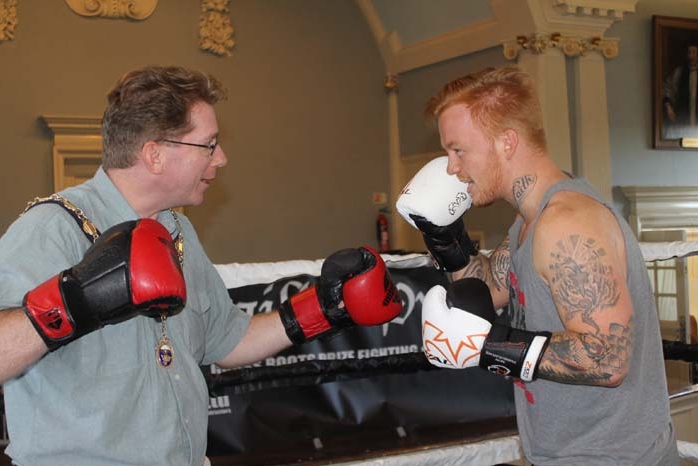 Henley Mayor, Councillor Glen Lambert welcomed everyone and introduced the first fighters in the ring. 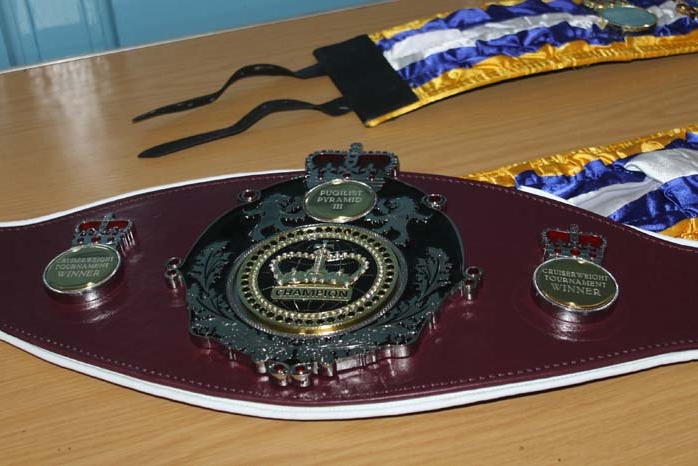 The judges had a hard night with three of the fights ending in a split decision – the Masters League 40+ match Paddy McKenna was awarded the win against Simon Alderson, the Heavyweight League match Scott Willmot beat Gareth Weston and Andrew Hook won the Middleweight League title match again on a split decision against Nick Jarvis. The Cruiserweight tournament which saw 4 men compete with JD Tracer Francis (pictured above) winning in the final against Jed Oakley in the second round with a knock out.